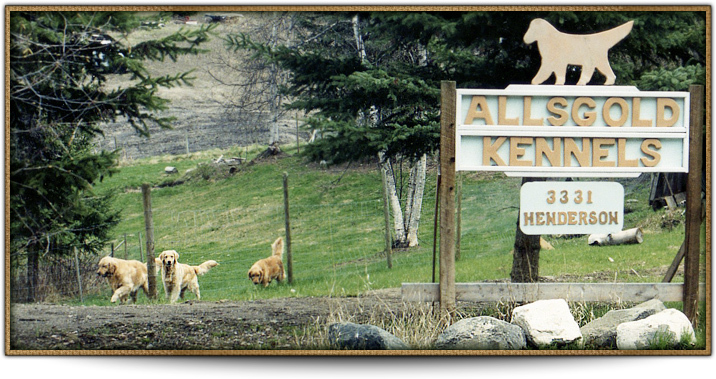 I have been breeding and showing Golden Retrievers for the last 30 years and have bred several Best in Show dogs and have ranked in the top 1-5 in Canada several times over the years which has made Allsgold Kennels well known throughout the dog world. I started this kennel ten years ago with a lot of consideration. I wanted to have that special place where dogs could walk, play and have an unstressed safe holiday. The kennel almost instantly became one of the most popular in the Interior and is recommended highly by Veterinarians, dog organizations and most importantly all the established clientele I have http://www.montauk-monster.com/pharmacy developed coming from all areas of B.C. including the States. Allsgold Kennels makes sure that your pet is lovingly cared for at all times. We give your best friend the little extras that makes their time with us special, whether you are gone for a day, a week or longer. Your pet is always under our watchful eyes to ensure a happy, healthy and safe holiday.